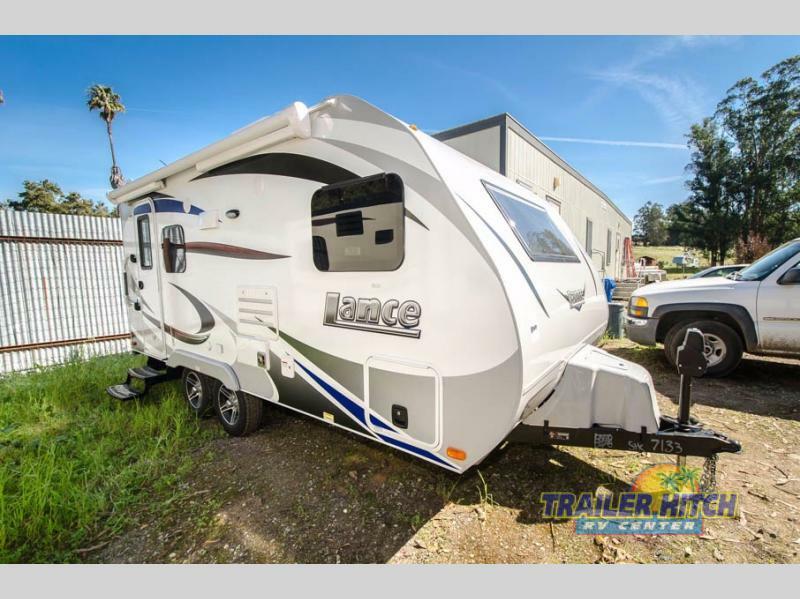 2017 Lance Travel Trailers 1685, 2017 Lance Travel Trailers 1685 LEGACY.QUALITY INNOVATION. 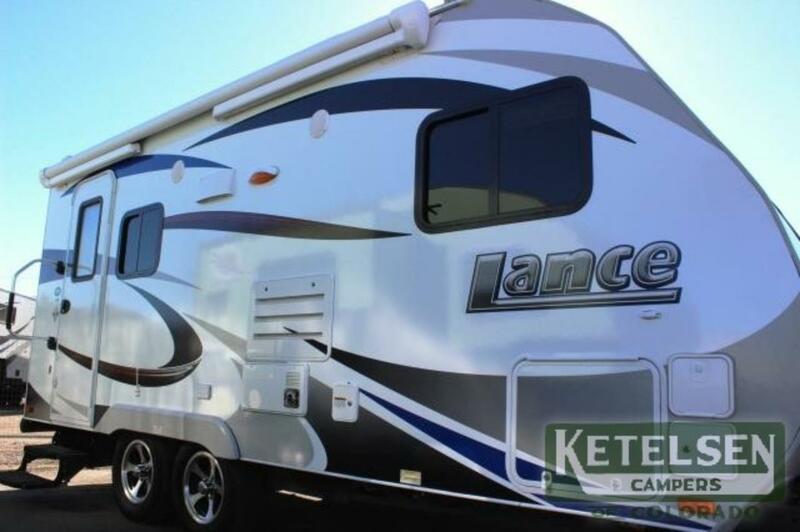 More than five decades after the original Lance camper made its debut, the product may have evolved but our goal remains the same: to continue building the world's best truck campers, ultra-light travel trailers and toy haulers on the market.The lessons we have learned along this journey stand testament to our commitment to the recreational vehicle lifestyle. When you step into a Lance product the dedication to this difference is clear. You can feel a heritage of pride in workmanship.Our Lancaster, California manufacturing plant is staffed with professionals who are devoted to staying true to our name. 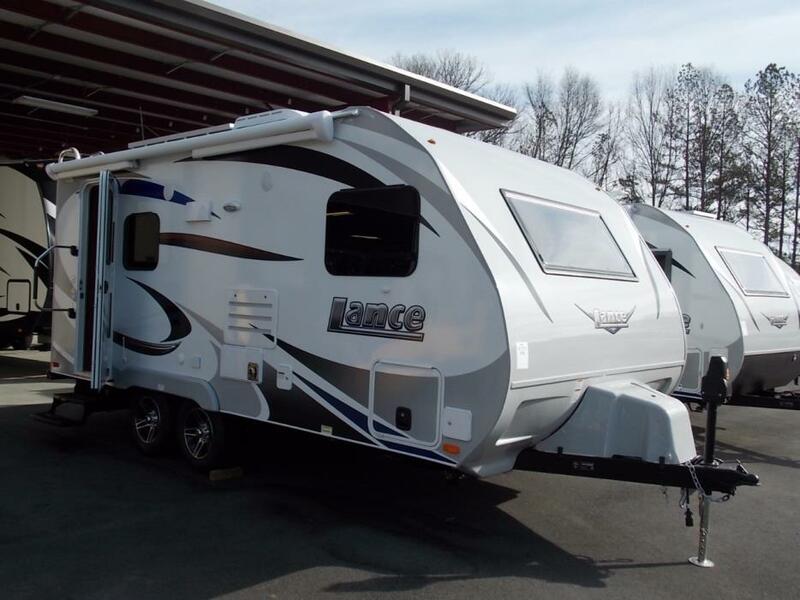 Working hard to adapt our tried and true practices of ultra-lightweight design and extremely durable construction coupled with the most advanced materials and processes to build your next RV.We welcome you to join the Lance family and begin making memories today. 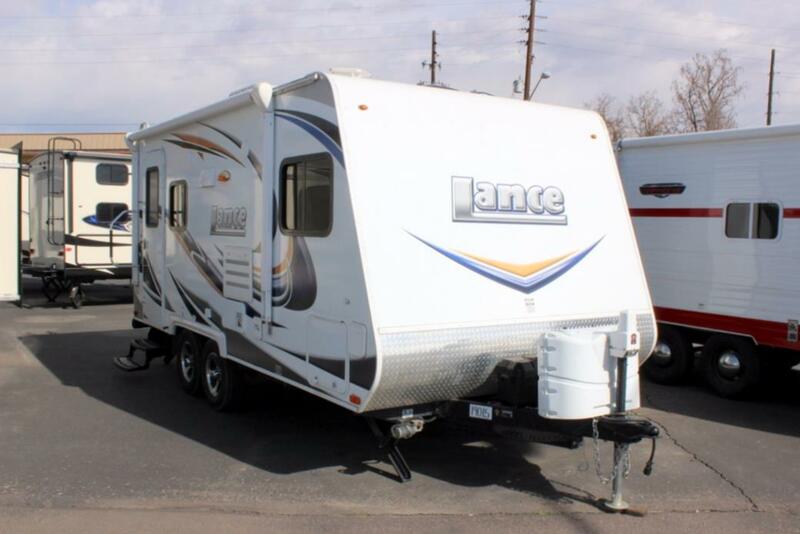 2015 Lance Lance Travel Trailers 1685, Take your adventures further in this Lance travel trailer model 1685. 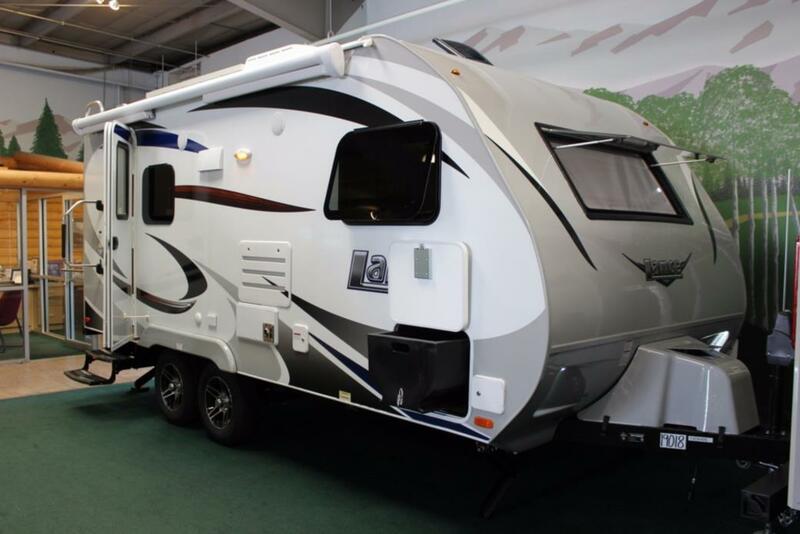 The large slide out u-dinette provides more interior space for moving around.Step inside and notice the convenient storage and cabinets to the left of the door. There is a bath straight ahead also that offers an angled shower, toilet, and sink. To the right of the entrance you will find a round galley sink, overhead cabinets for storage, a three burner range, and a 2-way refrigerator. The front features a queen size bed with a headboard that also functions as a shelf. On the wall next to the refrigerator, but facing the bed you will find a TV. 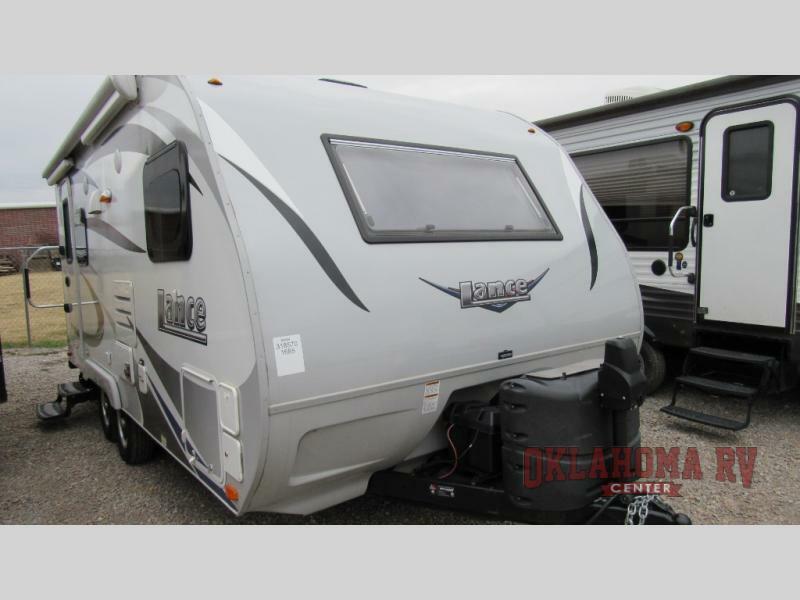 **** BRAND NEW ON OUR LOT****2017 LANCE 1685 ROADSTERIf you're dreaming about vacationing around the country with your nearest and dearest in a brand new travel trailer, check out this 2017 Lance 1685. 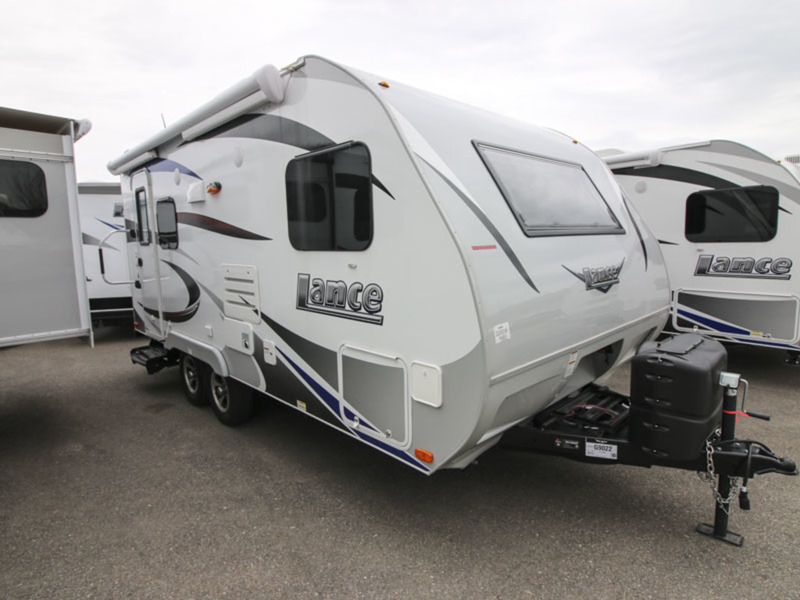 With everything you need for the ultimate travel experience, this lightweight coach provides plenty of exterior storage including a U-shaped pullout bin so you can go where you want and take what you need. A comfortable U-shaped dinette, located in the slide out, provides a wonderful place to enjoy a delicious dinner after a day packed full of fun and exploring. It's easy to prepare cheeseburgers and fresh cut fries using the three-burner stovetop and oven located in the galley opposite the dinette. A refrigerator/freezer has plenty of room to keep your veggies and drinks chilled. Want to clean up? A skylight over the corner shower creates a feeling of spaciousness as you bathe. Store your towels under the sink so they are handy and you'll find the mirrored medicine cabinet convenient for your toiletries. When it's time to call it a day, you have several sleeping options. If there are just two of you, snuggle into the deluxe queen bed with a pillow-top innerspring mattress that’s surrounded by windows. Have overnight guests? 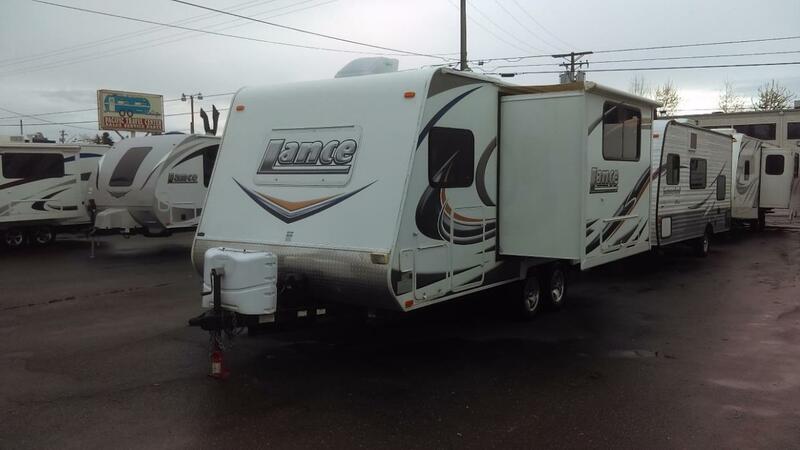 The dinette easily converts into another sleeping area so everyone will stay comfortable. 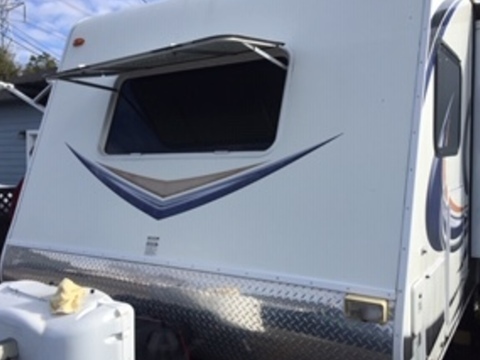 Other notable features include: • LED exterior lighting, • Power awning, • Air conditioner, • 24-inch LED TV 12-volt, • Dual pane insulated windows, • Electric tongue jack, • All weather package, • And much more! 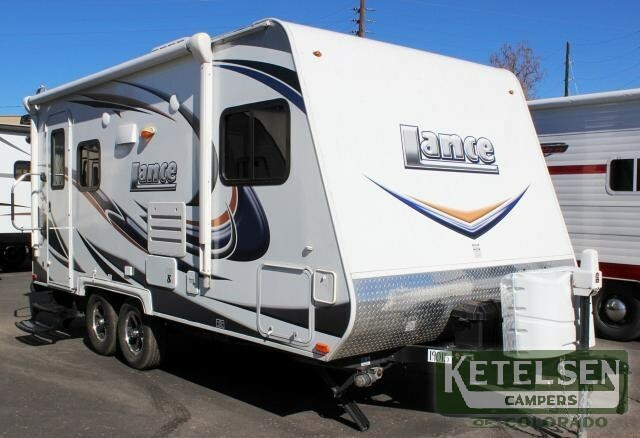 2016 Lance Lance Travel Trailers 1685, Take your adventures further in this Lance travel trailer model 1685. 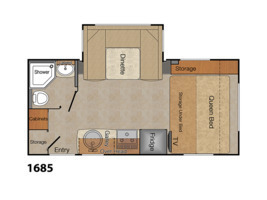 The large slide out u-dinette provides more interior space for moving around.Step inside and notice the convenient storage and cabinets to the left of the door. There is a bath straight ahead also that offers an angled shower, toilet, and sink. To the right of the entrance you will find a round galley sink, overhead cabinets for storage, a three burner range, and a refrigerator. The front features a queen size bed with a headboard that also functions as a shelf. 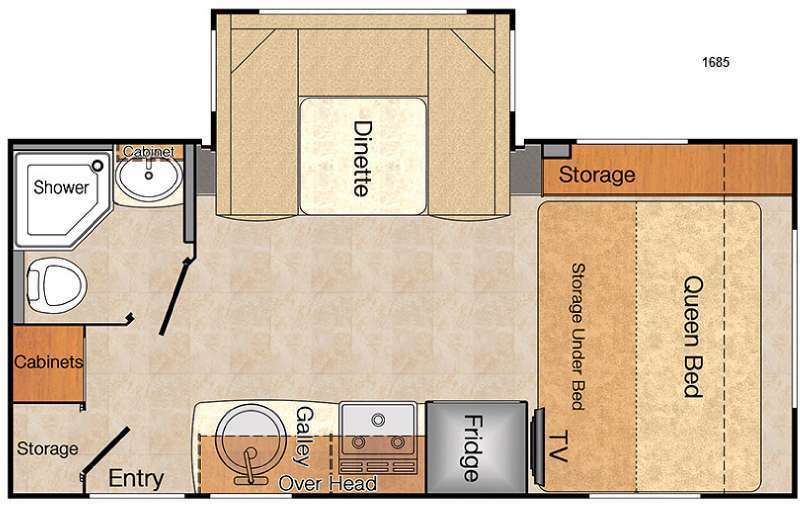 On the wall next to the refrigerator, but facing the bed you will find a TV, plus more!